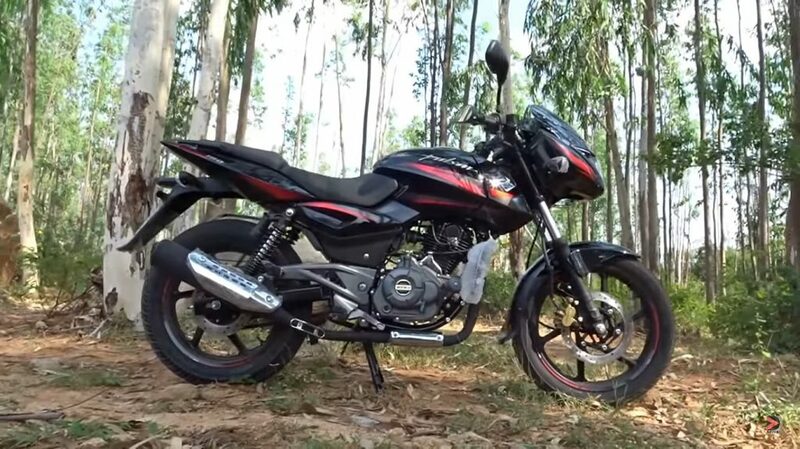 Our dealership sources have informed us that Bajaj Pulsar 180 has been discontinued and is not available in any showrooms. Pulsar 180F will be available. Bajaj Pulsar 180 and 150 are one of the oldest models in the lineup, launched more than a decade back. However, for the past few years, the sales of the 180 have been dying, making it the least selling Pulsar. The semi-faired Pulsar gets the same 180cc engine, but it gets 4-valves instead of 2-valves. The motor produces 17 BHP at 8500 RPM and 14.2 Nm of peak torque at 6000 RPM. The motor comes mated to a 5-speed gearbox. Also Read: Bajaj Pulsar 150 ABS reaches dealerships; Prices revealed!